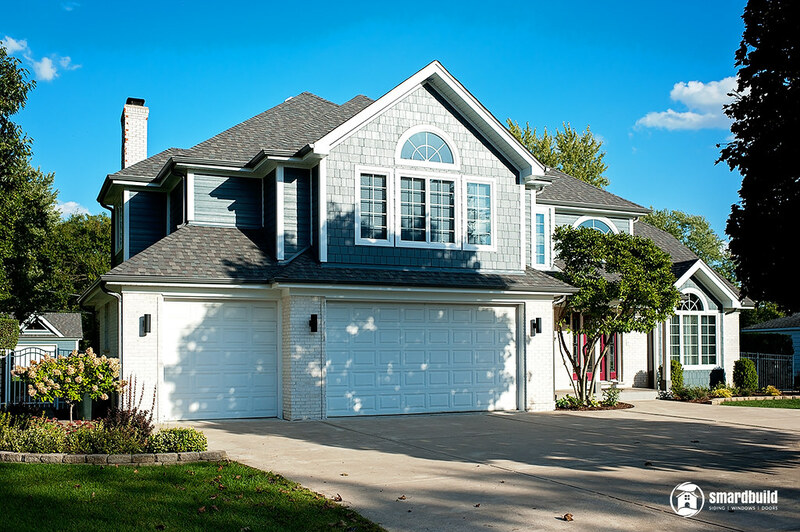 Do you live in Plainfield and are in search of an expert Siding Contractor? Do you have needs for siding installation, repair or replacement in your home? You should contact us right now. 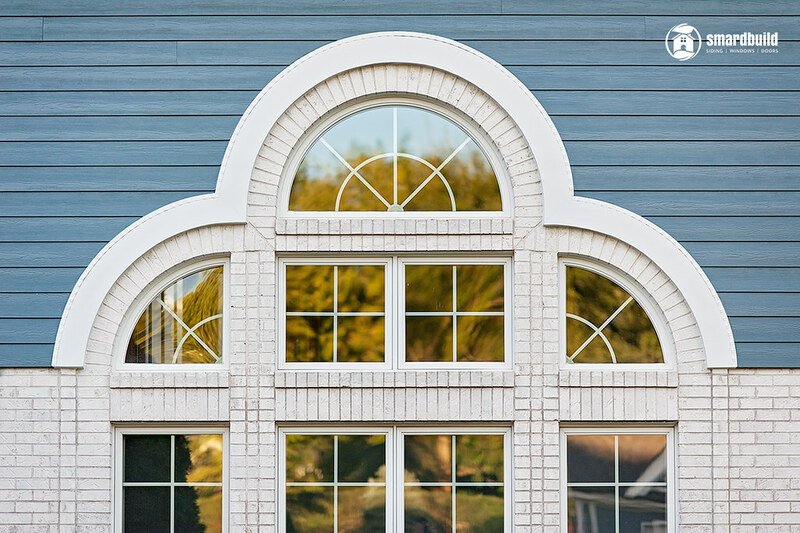 Since our very inception in 2006, Smardbuild Inc. has served all its clients and continues to supply them with the latest quality siding installation. Plainfield, Illinois: Local Siding Expert. 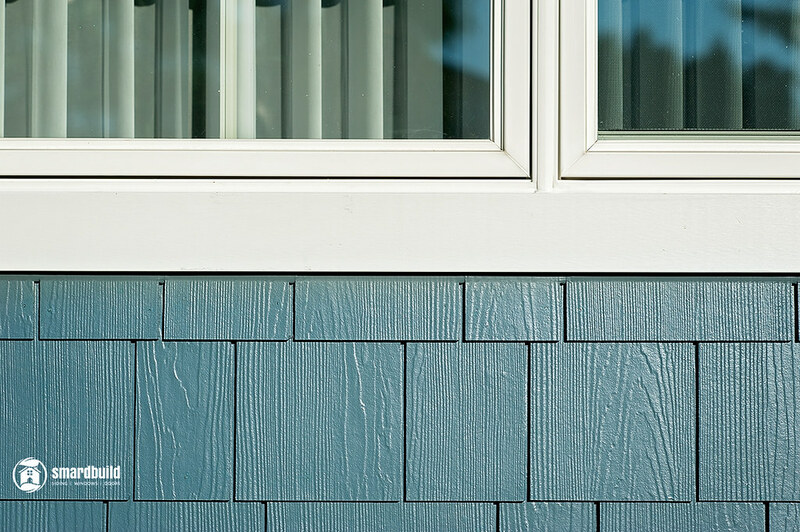 Make no mistake, siding plays a crucial role in your home’s outlook, especially in Plainfield Neighbourhood. Where sidings are concerned, you may not only want siding products that are pleasing to the eye, you also want sidings that are durable and long-lasting. 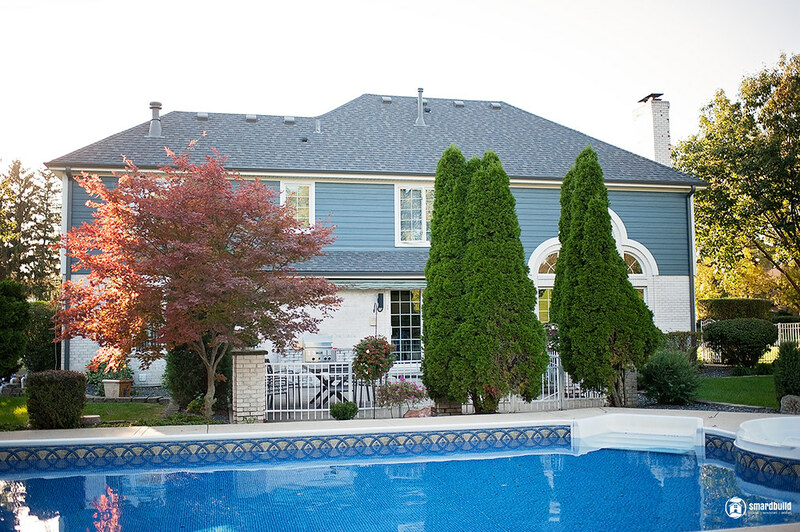 Smardbuild Inc. is perhaps the best siding contractor in Plainfield because it caters to the various siding needs of homeowners in the neighbourhood. We have a goal, and that goal is to give your home the look that it deserves, as you want it. All our clients are 100% satisfied with our siding products and workmanship. 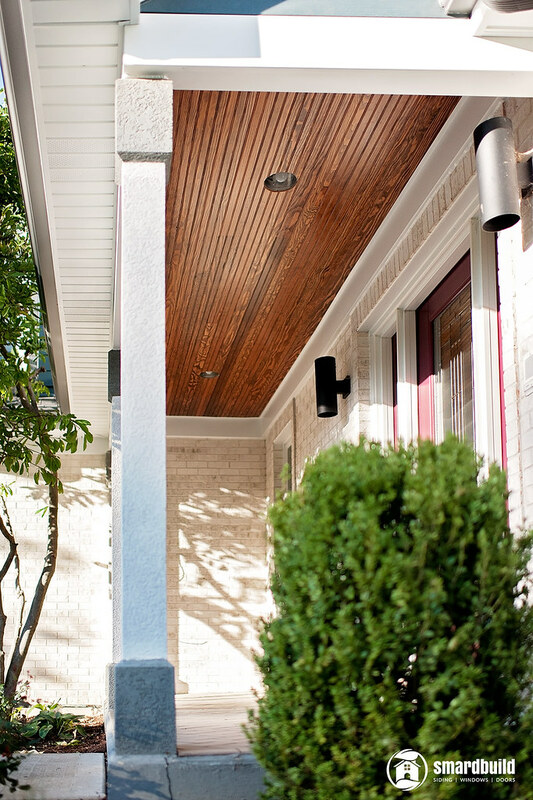 More info about Siding Products we are using – click here. At Smardbuild Inc, we only proffer the best siding products and will always take that extra step when installing them in your home. By reaching out to us for your siding needs, we guarantee quality workmanship when performing our siding installation or replacement tasks. We are very honoured to be a James Hardie Preferred Siding Contractor in Plainfield, Indiana. 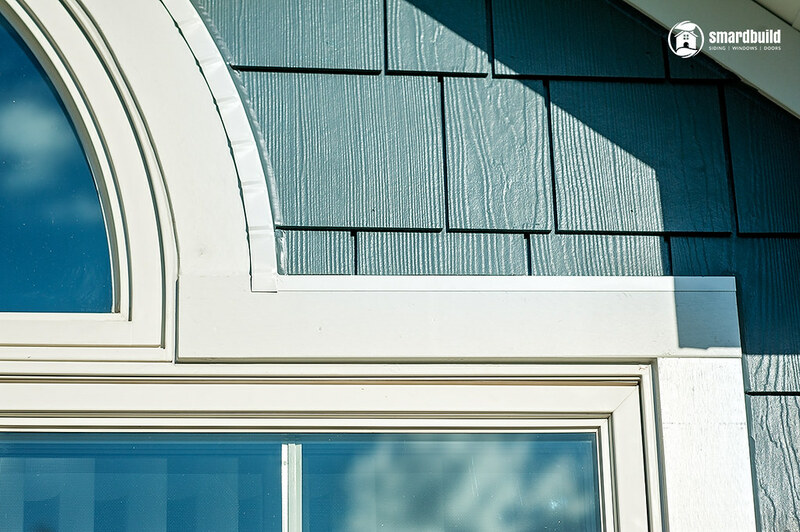 We hope to be your James Hardie fiber cement experts. 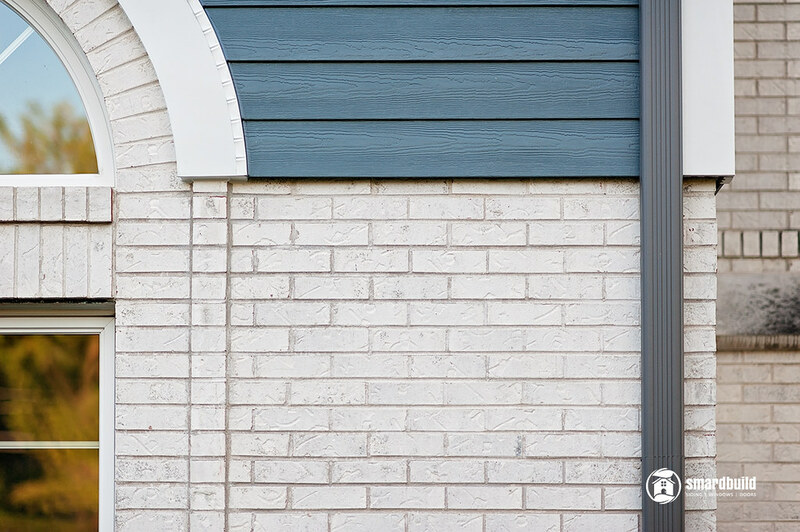 We engage your siding project with a stress-free approach which allows you to be involved from the beginning to the end. We strive to show you every possible home transformation so you can make the best choice out of endless fantastic possibilities. Smardbuild Inc, your Plainfield siding experts; our work speaks volumes of quality. 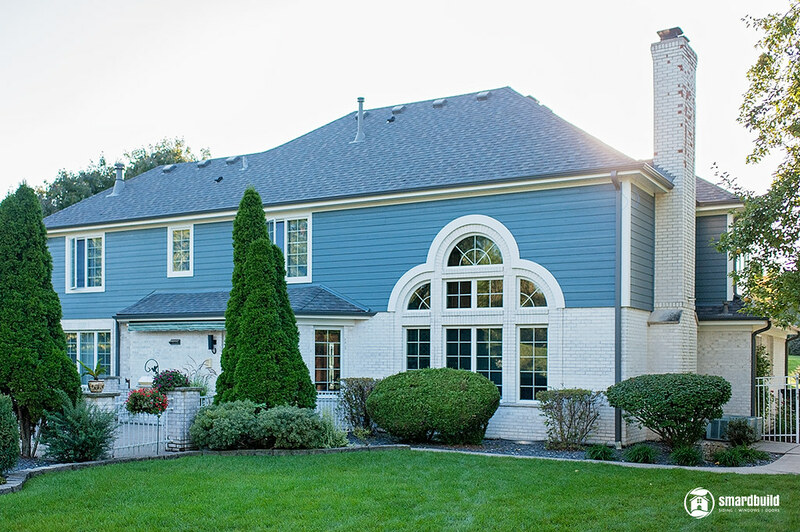 Why Choose James Hardie Siding In Plainfield? 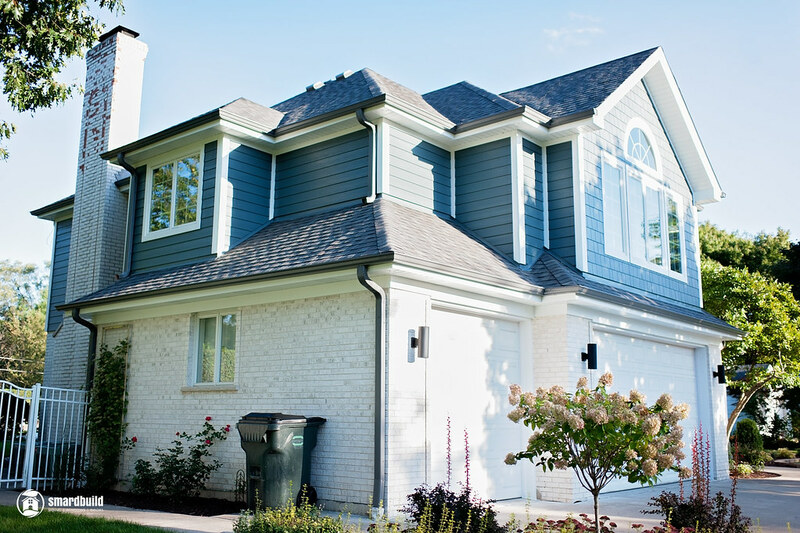 You have different types of choices when it comes to companies offering siding installation and siding repair services in the city of Plainfield. OUR EXPERT TEAM OF CONTRACTORS ARE 100% COMMITTED TO THEIR CAREERS. OUR QUALITY WORK KEEPS THE CUSTOMERS RETURNING. WE TREAT SIDING ROJECTS WITH PASSION. FOR MANY OF US AT SMARDBUILD INC. Very hard working crew. Listened to my input and did outstanding job of removing old siding and replacing it with new Hardie-Plank Siding. Great quality and competitive prices. Very knowledgeable staff. It was a pleasure to have installing our siding and give us a beautiful change to our home! Very professional top notch job. I swear my house looks 30 years younger.